Success in any field —whether music, sports or even neuroscience— is usually due to a combination of hard work, talent with a little bit of luck sprinkled in. But what's often overlooked in that calculation are the intangible characteristics that make each of us a completely unique individual. 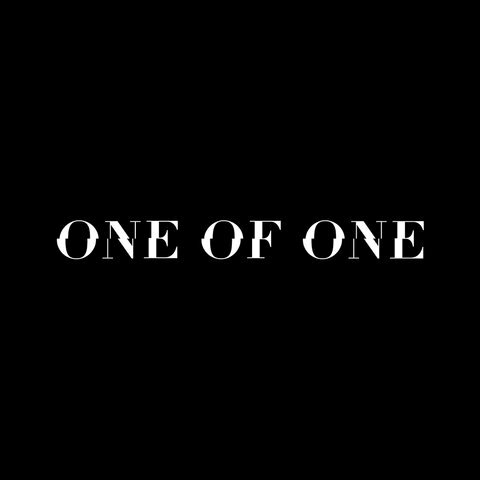 In a new live talk show series, some of the most trusted voices of our time engage with artists, entrepreneurs and today’s most cultural figures to drill down and find out what makes them "One of One."